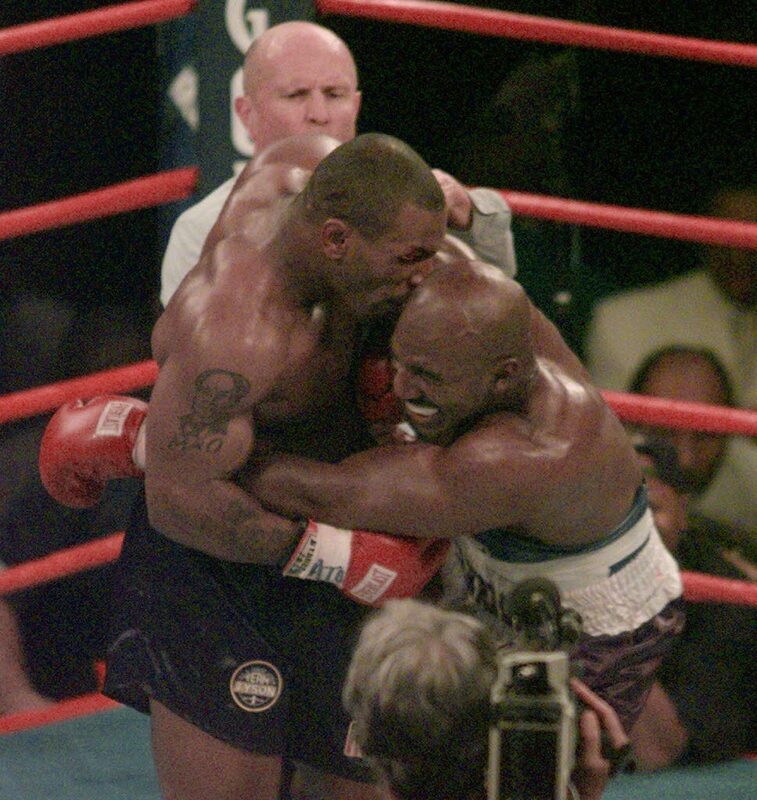 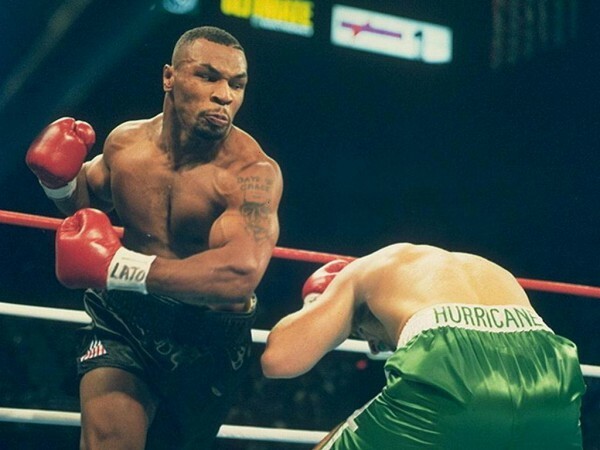 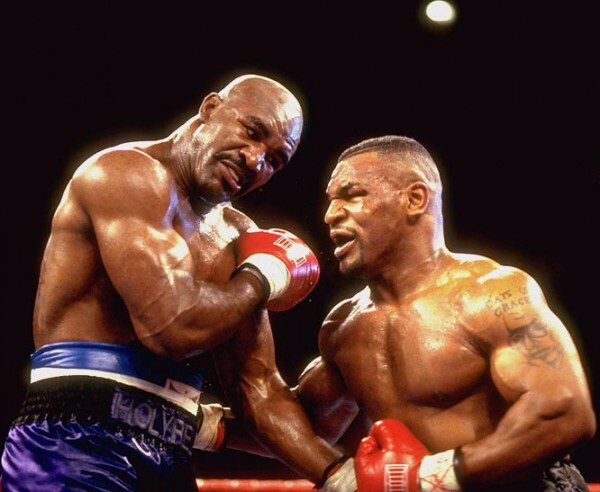 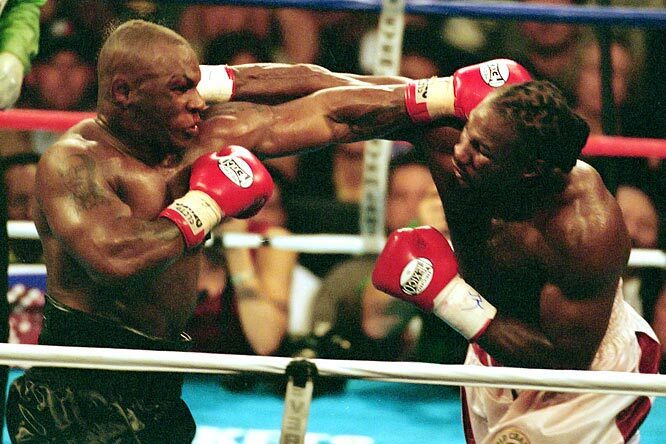 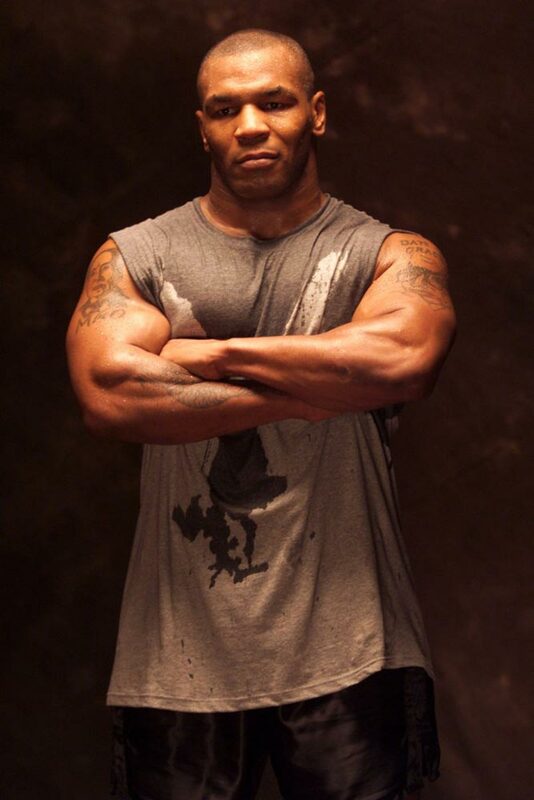 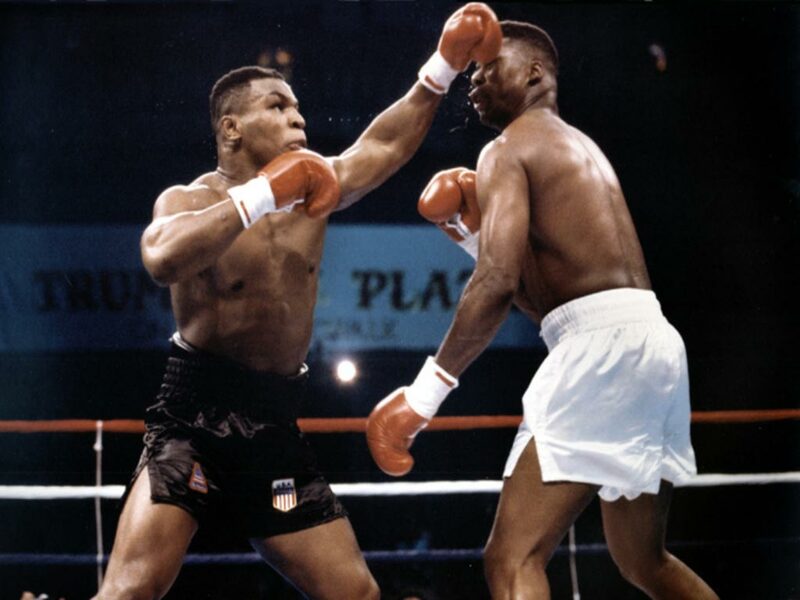 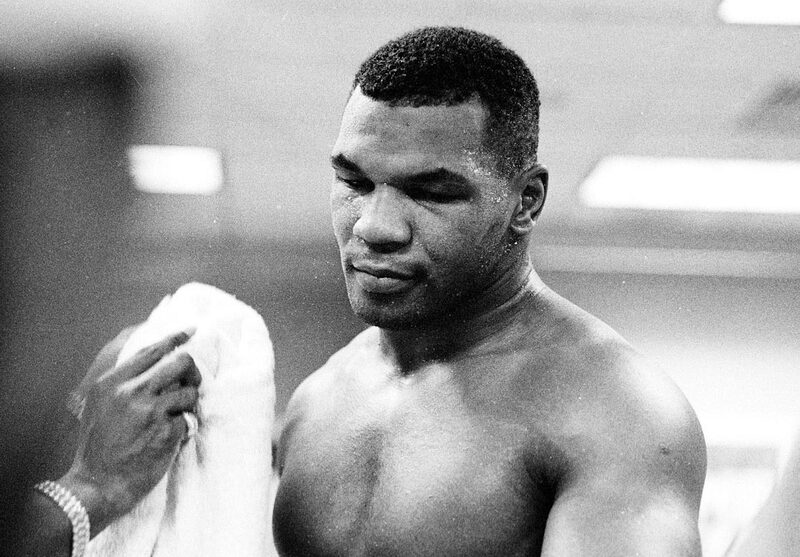 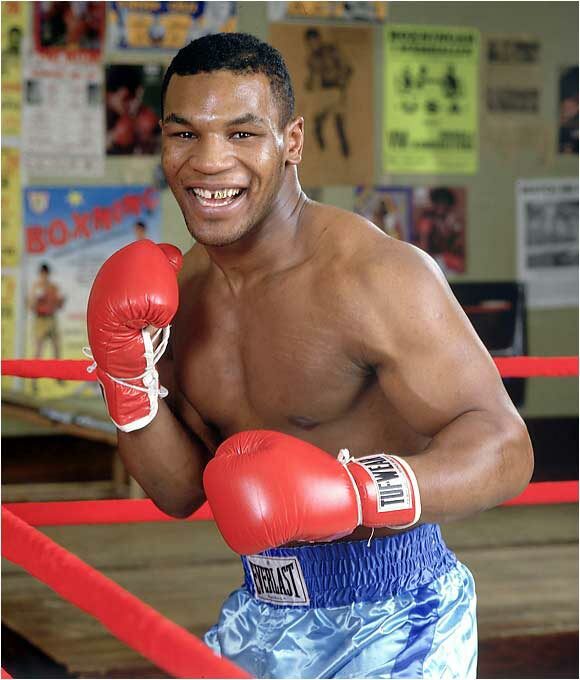 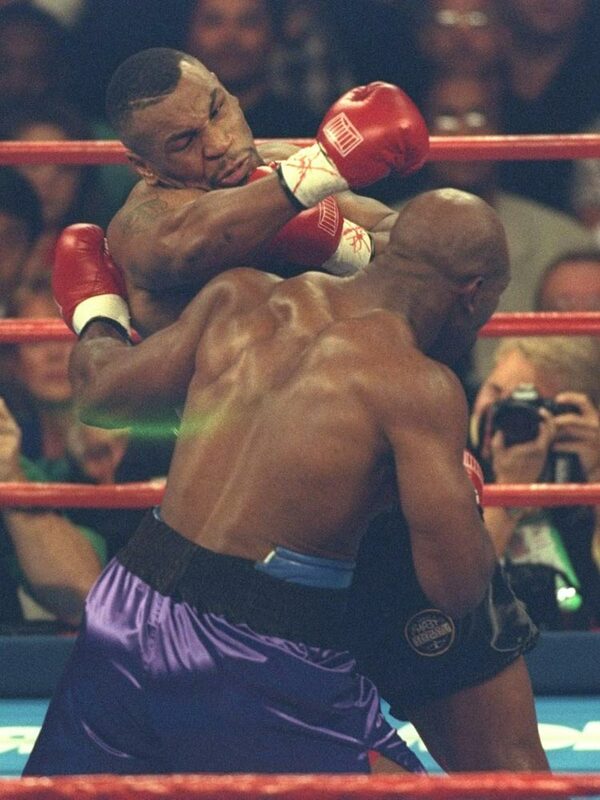 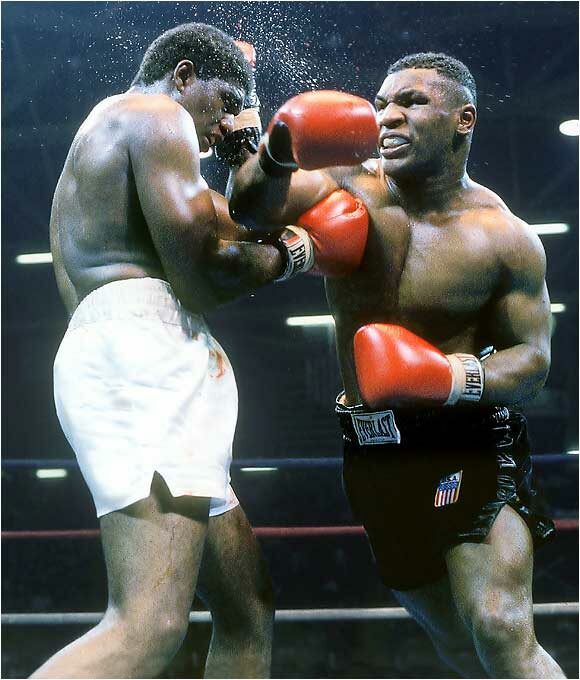 With 58 fights, 50 wins, 44 knockouts and 6 losses Mike Tyson is one of the greatest boxers of all times. 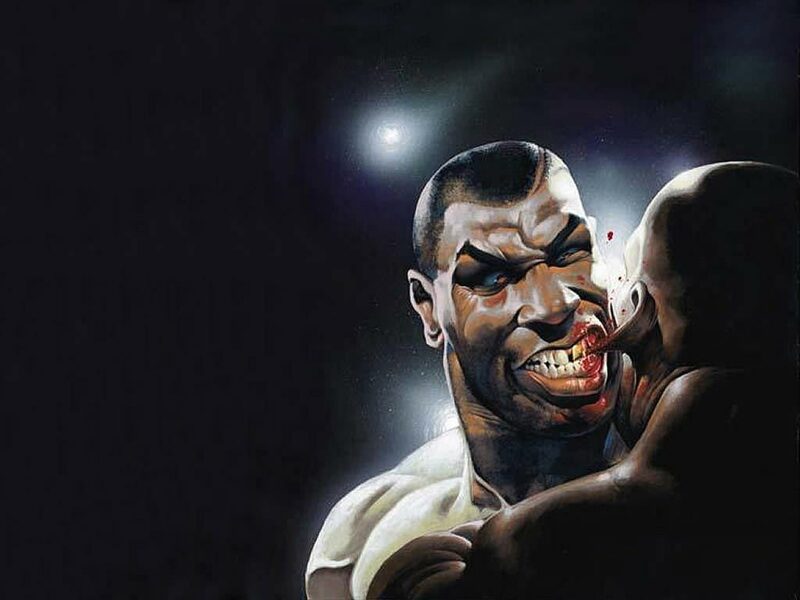 He possessed demonic speed that is rarely seen in a boxer. 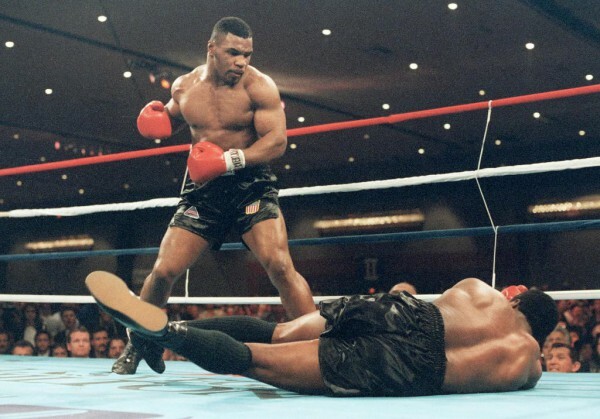 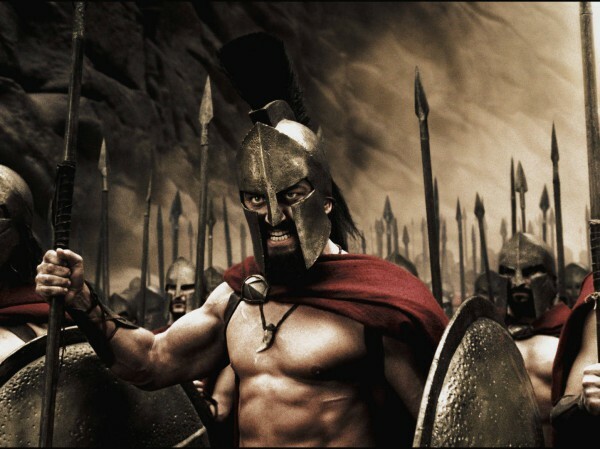 A true champion of its time. Enjoy the gallery!